Mixing preppy, well-read indie rock with joyful, Afro-pop-inspired melodies and rhythms, Vampire Weekend grew from one of the first bands to be championed by music bloggers into a Grammy Award-winning act that helped define the sound of the 2010s. 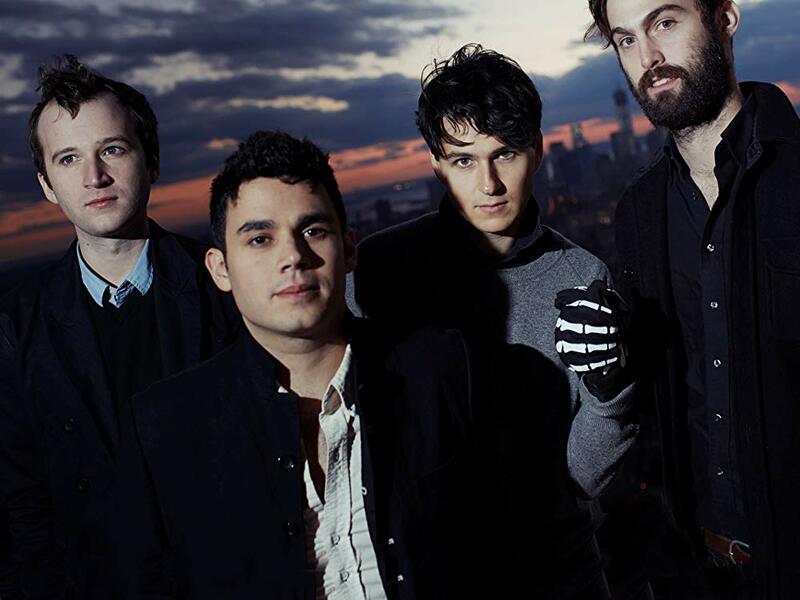 Hailing from New York City, Ezra Koenig, Chris Baio, Rostam Batmanglij, and Chris Tomson formed the band early in 2006, when they were finishing up their studies at Columbia University. Taking their name from a short film Koenig made during his freshman year, the band started out by playing gigs at the university’s literary societies and at parties. Word spread about Vampire Weekend’s unique sound and lyrics (“Oxford Comma,” one of the band’s earliest songs, referred to comma usage in a list of three items), buoyed by the band’s self-released EPs, which they recorded in locations spanning from their Columbia dorm rooms to a family barn. 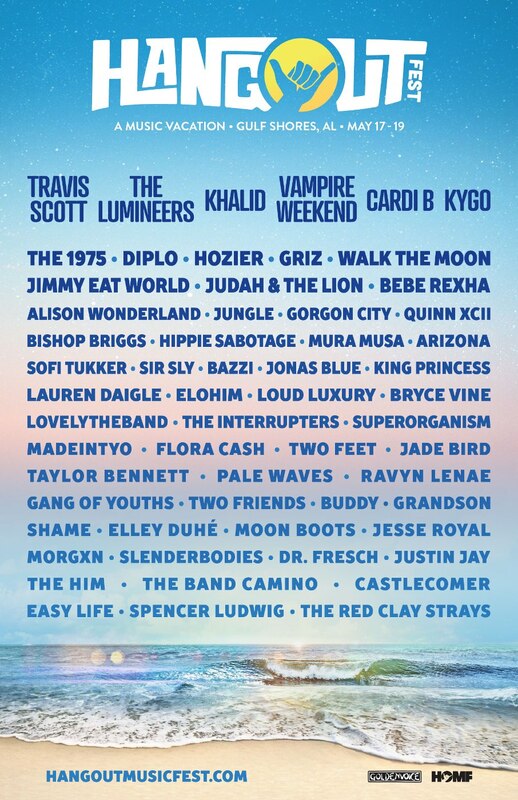 The buzz around Vampire Weekend reached a peak in 2007: that summer, the band embarked on its biggest tour yet, made several appearances at that year’s CMJ Music Marathon, and signed with XL Records that fall. The Mansard Roof EP was Vampire Weekend’s debut release for the label, followed by their self-titled first album early in 2008. Debuting within the Top 20 of both the American and U.K. album charts, the eponymous record was one of the year’s most popular indie releases. Vampire Weekend celebrated its success by hitting the road for the better part of two years, and keyboardist Rostam Batmanglij gathered additional accolades by releasing an album with Discovery, his electro side project with Ra Ra Riot’s Wes Miles. During this time, Vampire Weekend returned to the studio to record Contra, which arrived in early 2010. Featuring the singles “Horchata” and “Cousins,” the album debuted at the top of the Billboard 200 chart and earned a Grammy nomination for Best Alternative Music Album. Late in 2011, the band returned to the studio to work on its third album, working with Ariel Rechtshaid, who co-produced the album with Batmanglij. Described as a darker, more organic set of songs by Koenig, Modern Vampires of the City was released in May 2013. Like Contra, the album debuted at number one on the Billboard 200 and also won the Grammy for Best Alternative Album in 2014. Early in 2016, Batmanglij announced he had left Vampire Weekend but would continue to work with Koenig in the future.